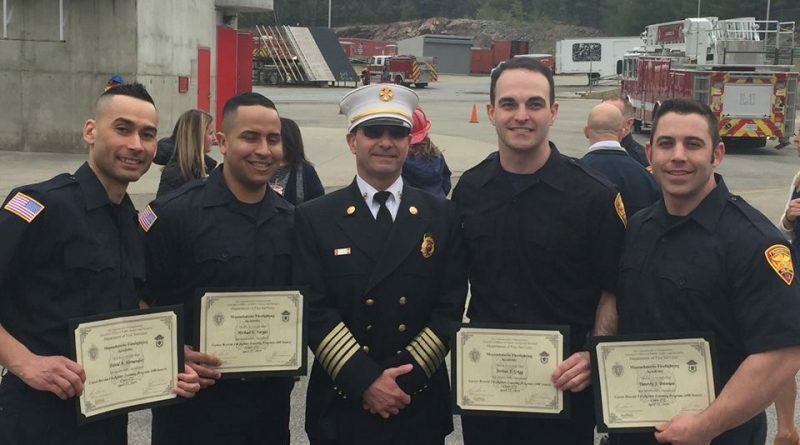 FRAMINGHAM – Four Framingham firefighters were among the 272 graduates of the fire training program at the Massachusetts Firefighting Academy today, April 12, 2019. 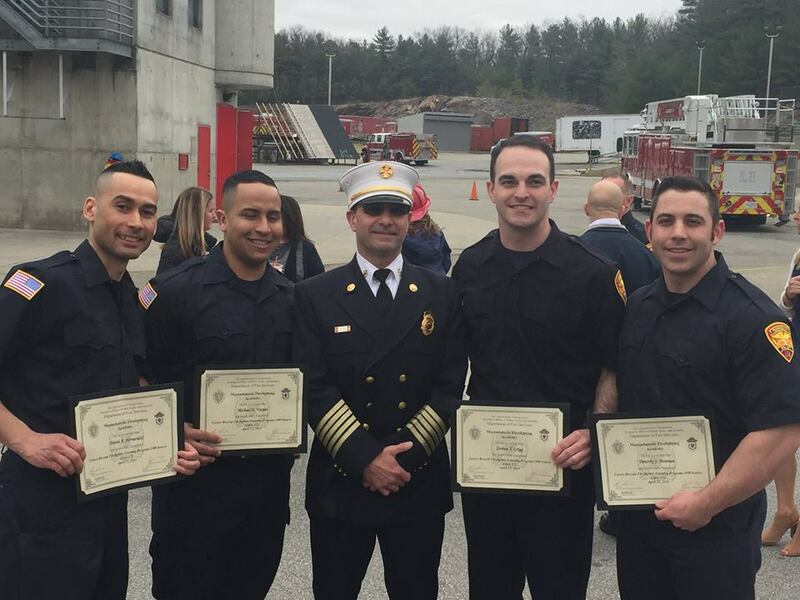 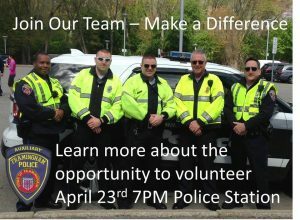 The firefighters for Framingham are David Hernandez, Michael Vargas, Joshua Grigg, and Timothy Brennan. 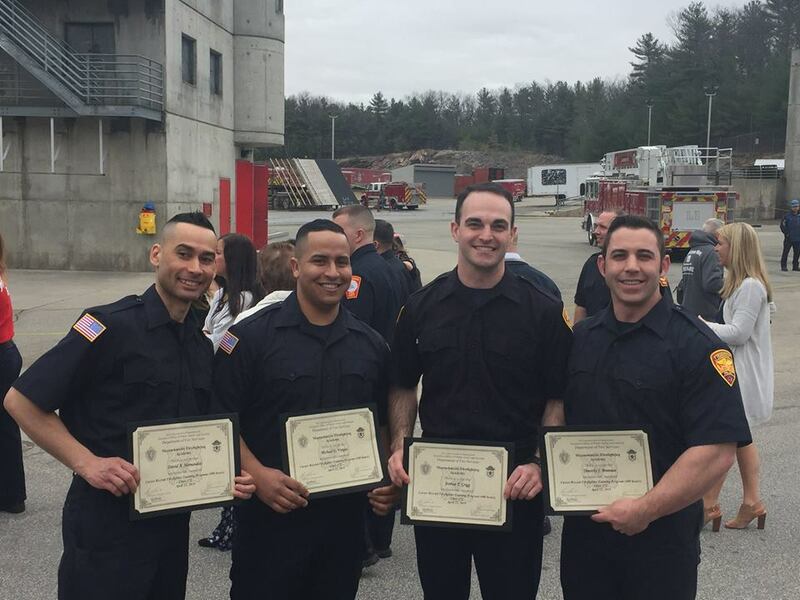 Each successfully completed the 10-week training. 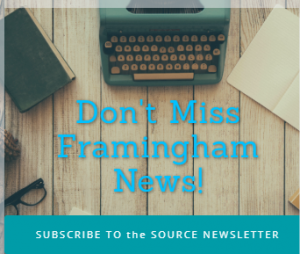 Framingham Fire Chief Joseph Hicks attended the ceremony.